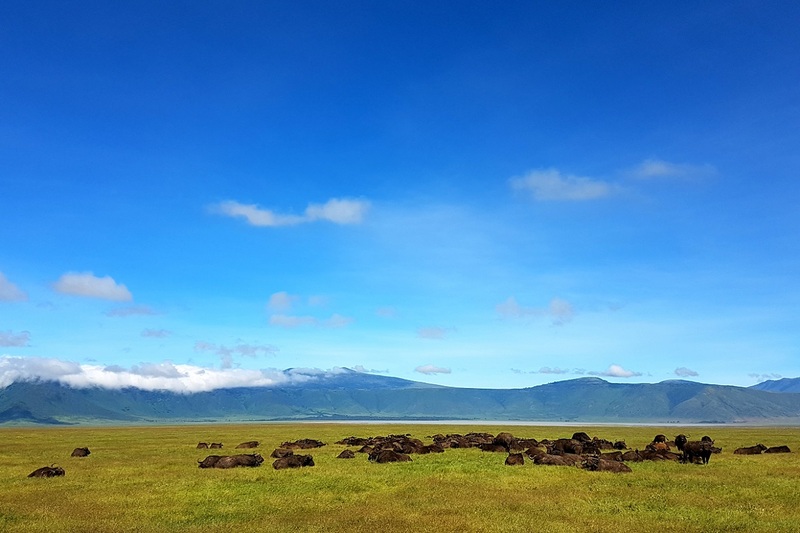 Ngorongoro National Reserve is of 180 kilometers from Arusha and the largest crater in the world. The width is 16km north-south, 19km east-west and altitudes are between 1800m to 2,400m. 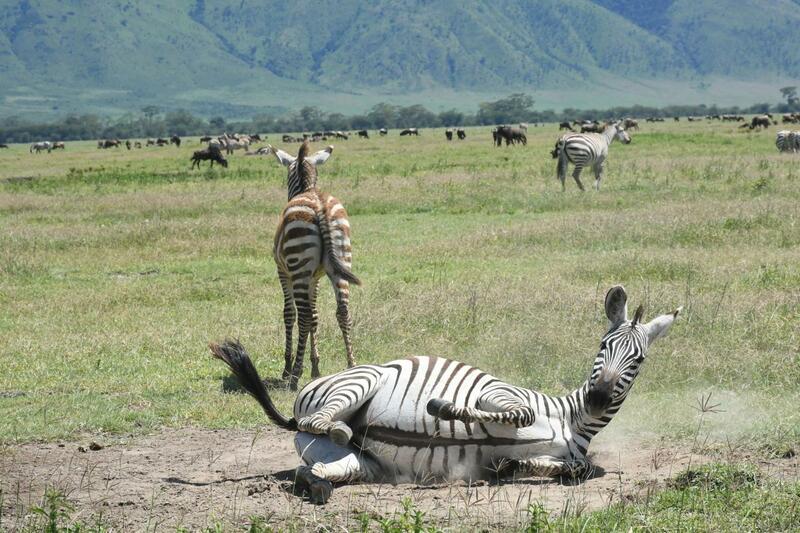 In this crater we can see almost all kinds of animals of East Africa. 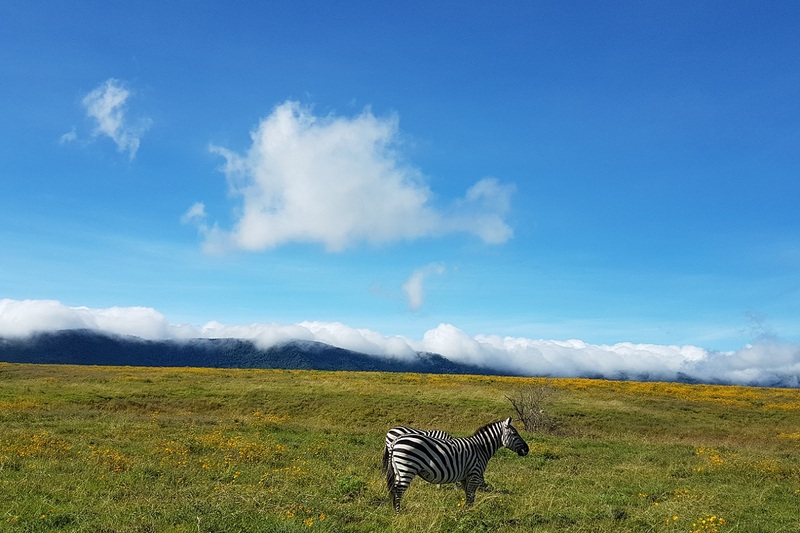 More than approximately 25,000 large animals, and more than 60 lions, and 11 to 14 of black rhinos and more than 70 elephants live there. The size is approximately 300 square kilometers. 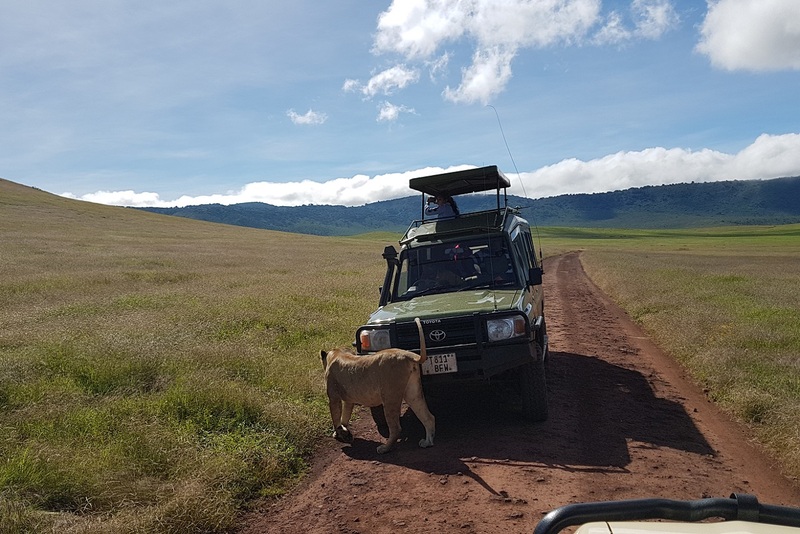 Please send us a message then we will arrange the schedule for safari at Ngorongoro area. Thank you very much.